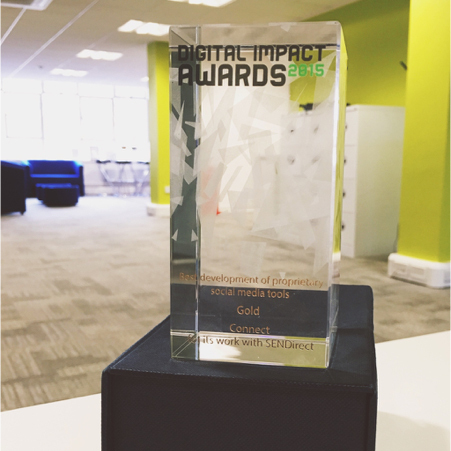 Connect scooped GOLD and SILVER awards at the 2016 Digital Impact Awards. We were rewarded for our work with Wrexham County Borough Council on the development of a multi-platform experience for the Pontcysyllte Aqueduct and Canal UNESCO World Heritage Site, and for our work with the UK Space Agency on the Principia website for British astronaut, Tim Peake. 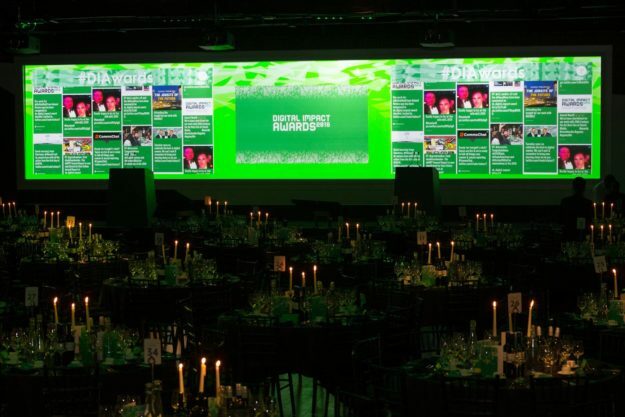 The Digital Impact Awards set the benchmark in digital stakeholder engagement. The event honours the best digital communications work in Europe. Andrew Thomas, publishing editor of Communicate Magazine said: “Each year we come together to celebrate, recognise and benchmark the most impactful digital communications. 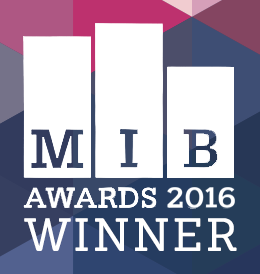 Connect was named the ‘Best Independent Digital & Technology Business’ at the 2016 Merseyside Independent Business Awards. The Merseyside Independent Business Awards were created to recognise the region’s independent business sector and to commemorate law firm, Morecrofts’ 200th anniversary in 2013. 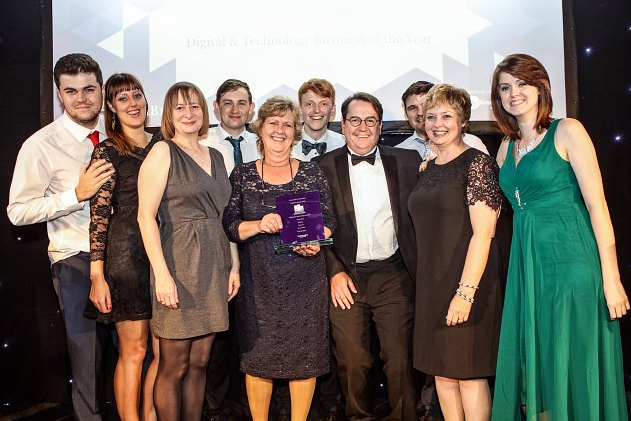 From one-man operations to large employers, the prestigious awards see businesses from all over the county submit their case. 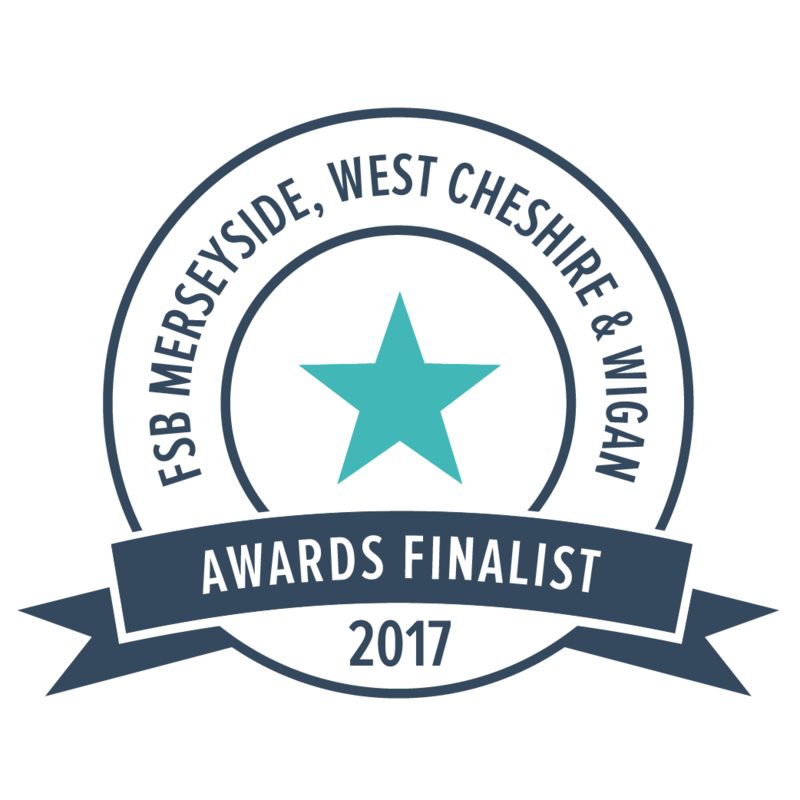 The awards are judged independently by two panels made up of key stakeholders including Liverpool Vision, Liverpool & Sefton Chamber of Commerce, Liverpool BID Company and more. 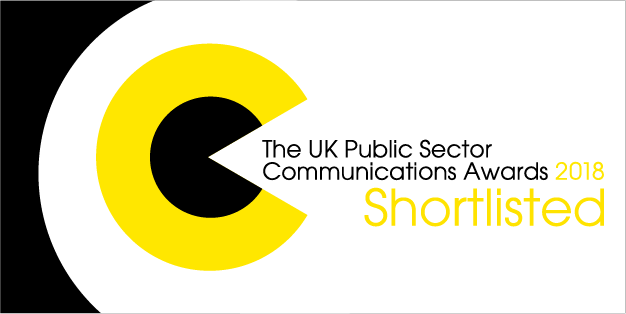 Connect beat six national organisations to claim the ‘Website of the Year’ award at the 2016 UK Public Sector Communications Awards. The award, which is given to “outstanding websites offering excellent designs and great user experiences”, was given to Connect for our role in the creation of the Principia campaign website, a project commissioned by the UK Space Agency. 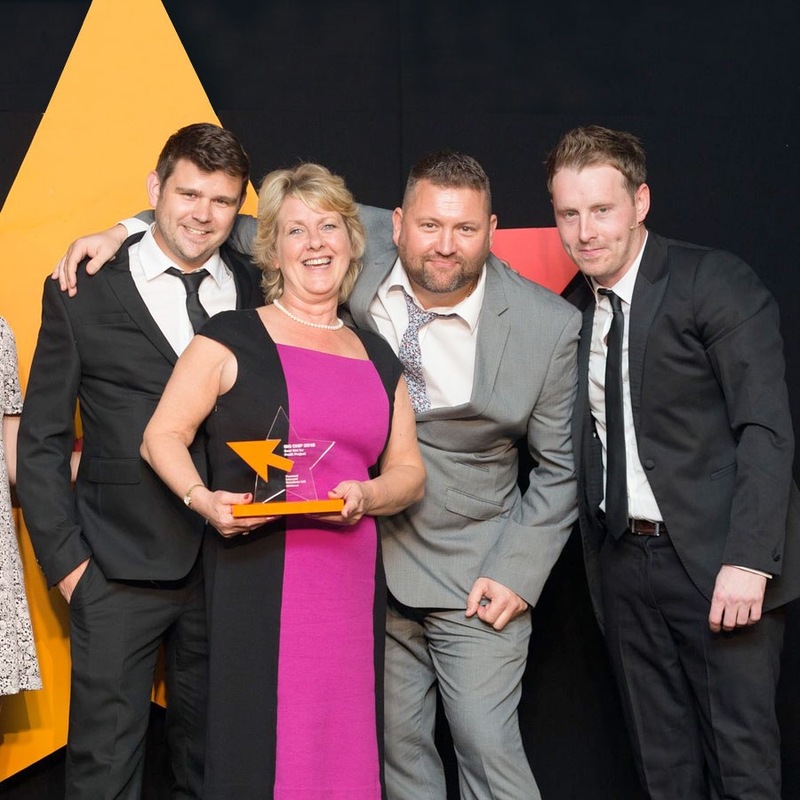 Connect was awarded the ‘Best Not for Profit Project’ award at the 2015 Big Chip Awards for our work on the SENDirect project. 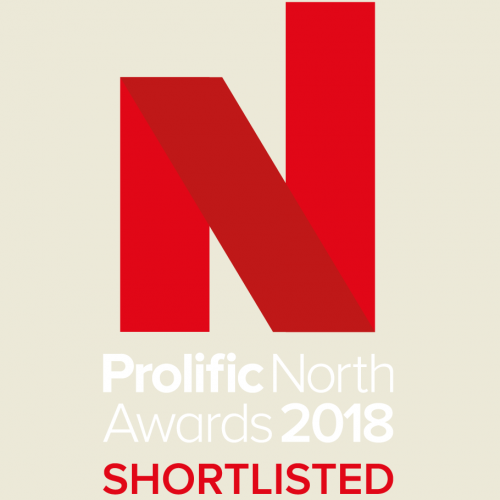 The ‘Best Not for Profit Project’ award is given to an exceptional digital project commissioned by a third sector organisation (charity, social enterprise or not-for-profit association). 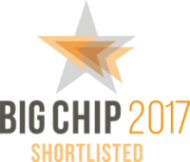 Celebrating digital excellence in the north, the Big Chip Awards recognise the very best local digital talent, experiences and projects. 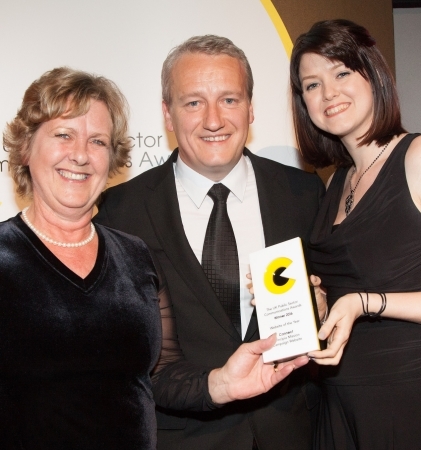 Connect’s excellence in digital stakeholder engagement was recognised at the 2015 Digital Impact Awards. We won GOLD in the ‘Best development of proprietary social media platforms’ category and were also highly commended in the ‘Best use of digital by a charity, NGO or NFP’ category for our work on the SENDirect platform. 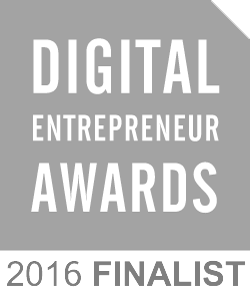 The award recognises organisations that succeed at transforming social media tools to better meet the needs of their stakeholders.